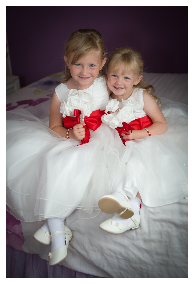 A Family run business for 20 Years based in Great Wyrley Walsall providing Wedding photography, and limousine hire, also a new wedding car, a jaguar xj. 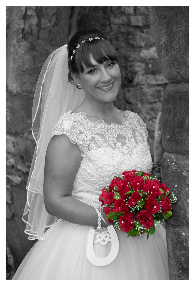 I have been photographing weddings now for over 20 years using all the latest equipment, to ensure your day runs smoothly. Recommendations from others bride and grooms always available. 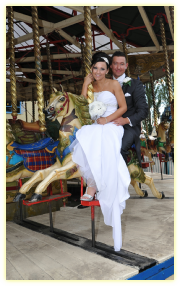 Why not call to arrange a no obligation visit to see the new wedding albums or limousines. Based in Great Wyrley Walsall please call or text before coming over to make sure the limousines or myself are here.